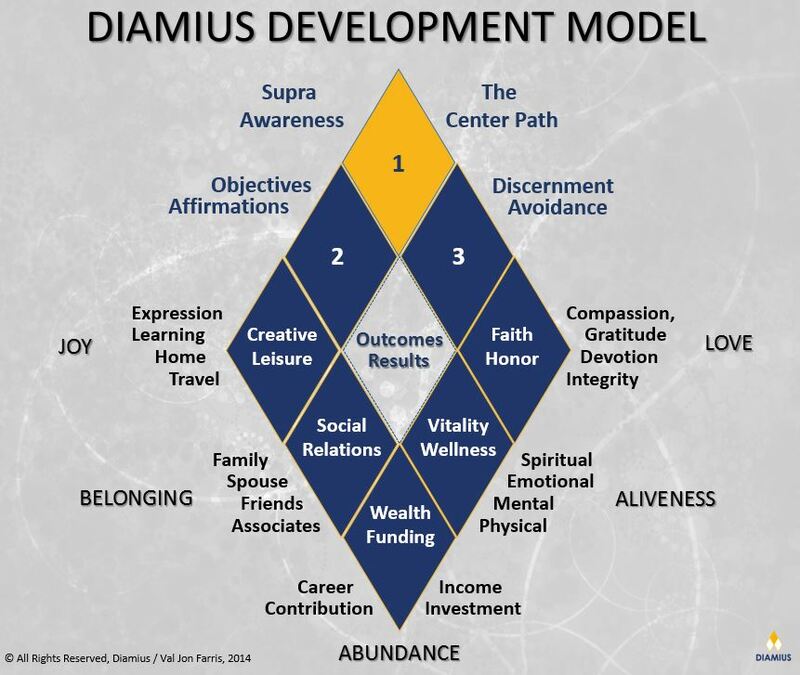 Diamius, In Greek Means "The Center Path." Our mentoring services and programs are designed for successful business leaders who are looking to produce a quantum leap with their existing enterprise and in their life. We are known as "mentors to the mentors" in our industry and our clientele includes some of the most accomplished and innovative business leaders and entrepreneurs in the world. Here at Diamius we believe in an integrated approach to development. 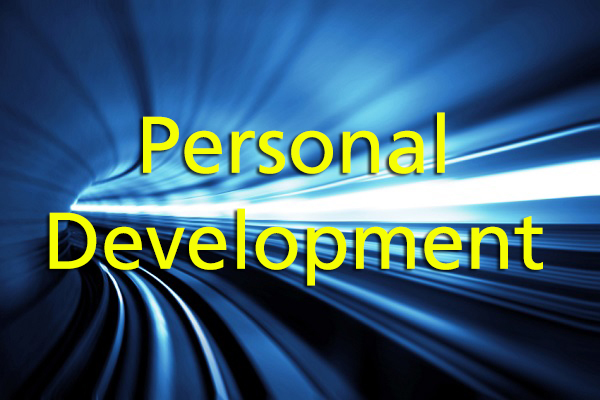 There is a "center path" between our personal and professional lives, a nexus in which it is clear that extraordinary results are produced by extraordinary people. There are five areas of human nature involved in being extraordinary and living a fulfilling life. They are: Love, Aliveness, Abundance, Belonging and Joy. These five aspects of human nature can be shaped into a powerful convergence or "point of clarity" much like the facets of a diamond come together at the apex of its brilliance. As we "polish" each facet it enhances the brilliance of the whole of who we are and of what we are capable of. 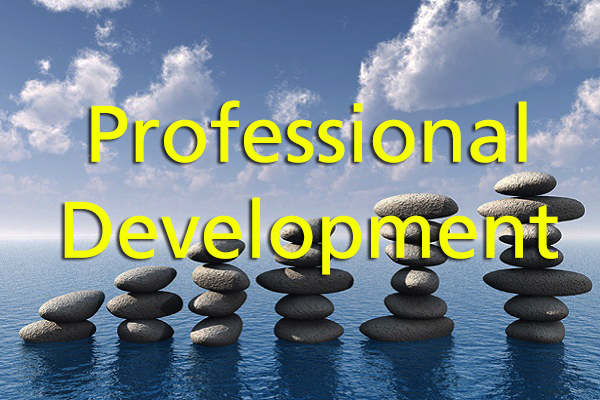 Feel free to explore our Personal and Professional Development Resources and the nexus point between them!